A Kenyan mother was on Sunday, August 19th found dead in her car. 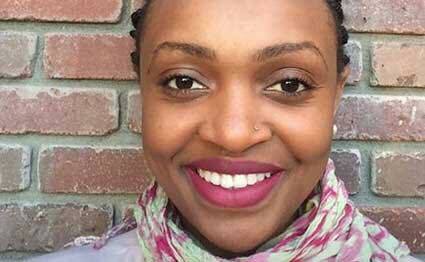 According to the Associated Press, when troopers arrived at the scene on Sunday morning, they found the woman, whom they identified as 29-year-old Stella Kiarie, with a rope around her neck on a road in Peoria, Arizona. A child safety seat was found in her car but no child was located near the place which led investigators to go to her home to check for any baby. They found a one-year baby boy in her home, is suspected to be her son but not yet confirmed at the time of this publication. Stella was an employee of the Arizona Department of Health Services. Her unfortunate death has shocked many Kenyans in Arizona.